Accurate duplication of genetic material and its faithful segregation to daughter nuclei is of paramount importance for cell survival. The integrity of the genome requires efficient and regulated chromatin replication. Interplay of several replication genes and their mis-regulation is a leading cause of cancer. 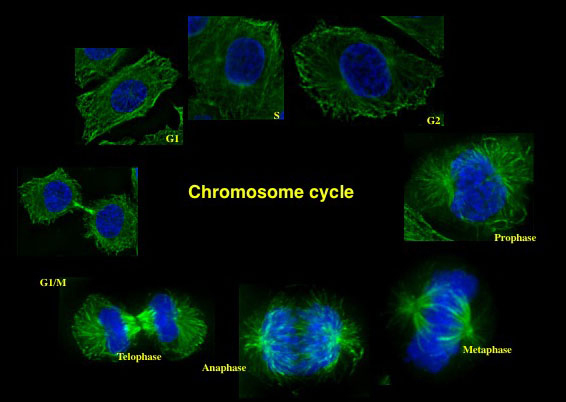 We are interested in understanding how DNA replication, chromatin organization and chromosome segregation are coordinated in mammalian cells, which in turn may allow more effective therapeutic targeting to combat complex diseases.